Welcome to the Dutch-Canadians Remember as One website. We are a committee of Canadians of Dutch and other descents, who are proud of what was accomplished by Canada's best during the Liberation of the Netherlands campaign in 1944-45. 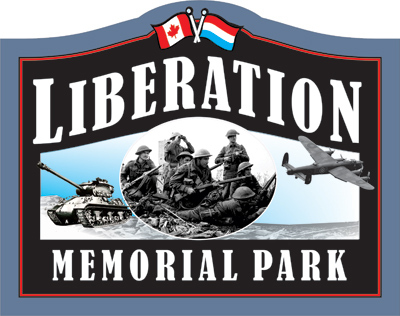 During the campaign to liberate the Netherlands, Canada lost 7,600 men during the armed struggle. Included in that loss, were twenty Huron County sons who fell in battle. We refer to them as our "Huron 20". Their remains lay on Dutch soil, in graves cared for by the Dutch people. This website remembers each of our fallen as local individuals, who answered the call of liberty and laid down their lives so we may be free. 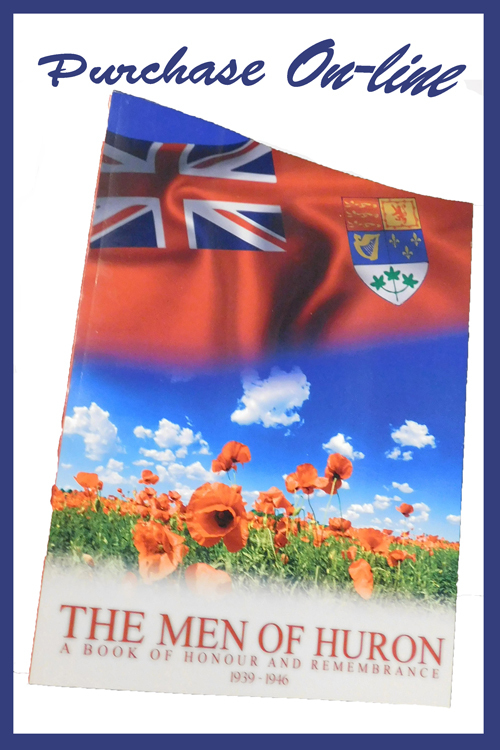 We would like to invite you to get to know them too by visiting the biographical pages of "Our Huron 20". We are also inviting family members who possess photographs, letters and other memorabilia to contact us so we may better share the life of your loved one. We also encourage residents of Dutch descent to contact us to share your wartime experiences during the Nazi occupation. With this generation and the generation to come, together we can remember, honour and reflect on the price of our freedom.